Project owners in Hive and how to change them! By default, a project owner is the person who created the project. 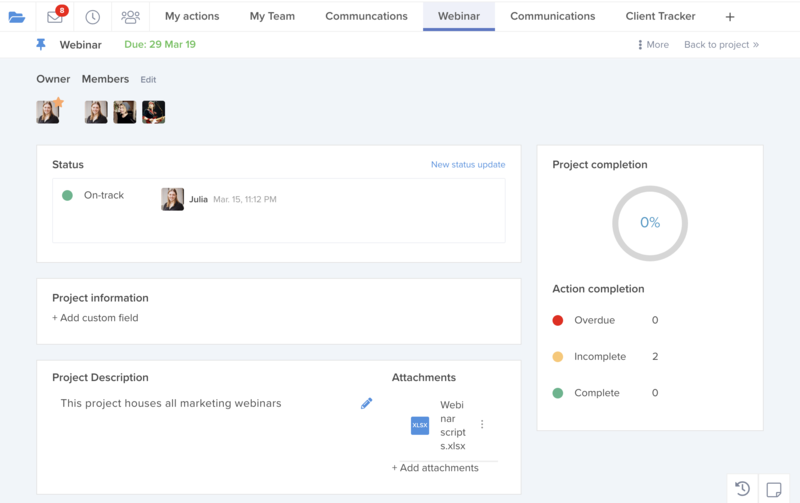 You can see who the project owner is from the project home page in any project. or by selecting 'Edit" in the Project Navigator. What can a Project Owner do? 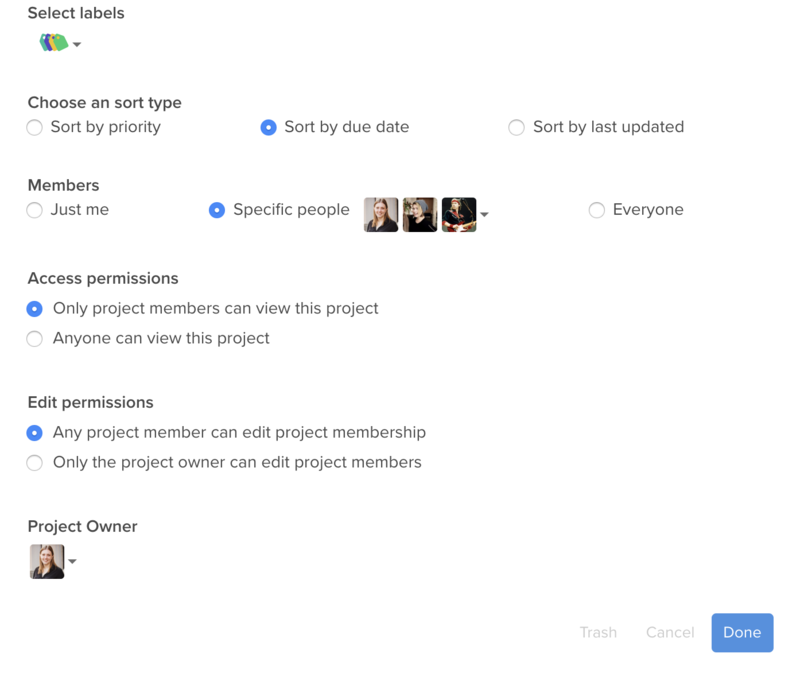 The project owner can decide the permissions around editing project members. Pick a new project owner from the drop down menu of project members, and then select 'Done'.